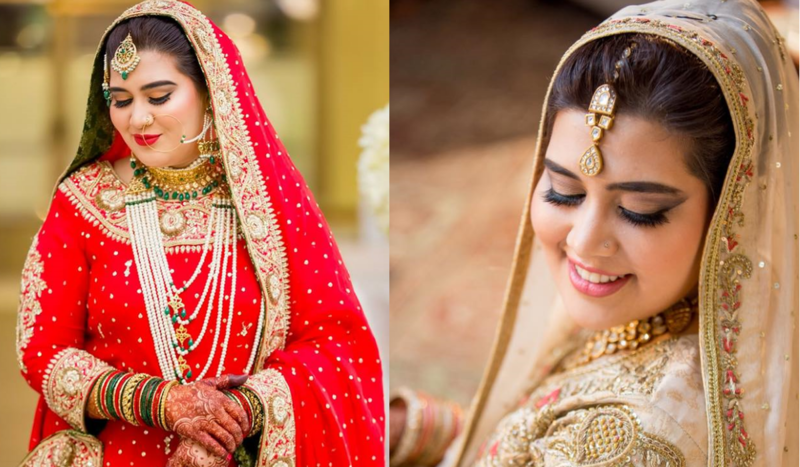 Meet Tehreem Pasha Jaffar – A Pakistani Dulhan Challenged Society’s Beauty Standards Perfectly At Her Wedding! Tehreem is a Dubai-based Pakistani artist whose amazing calligraphy and Islamic art can make anyone stand and stare in awe. 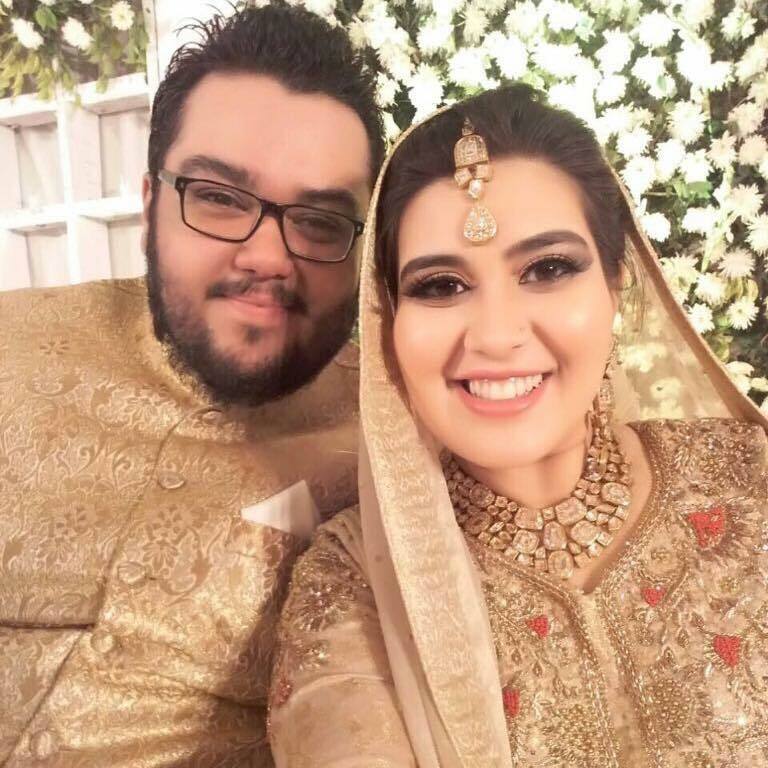 Tehreem recently got married, and she looked absolutely gorgeous at her Baraat and Valima both. Tehreem happens to be a bit chubby girl, but that has nothing to do with how fantastic she looks. It’s her phenomenal win against society’s backward mindset that states that standard Pakistani Dulhan has to look a certain way, slim, smart and mid-height. “The standard for the perfect Pakistani Dulhan for a wedding is Educated, under 25, beautiful, slim and smart and above all, a bright complexion. There’s a very regressive demand for what a typical daughter-in-law should be like. I, being on the chubbier side and being plus sized, heard all of these things over the years.” She stated. “My strength and my power is my education and the confidence to know what’s right and what’s wrong. The size of your waist doesn’t matter, but the confidence to be happy in your own skin does.” She further added. “So, I got married, weighing 85 kg and rocked my bridal dress with a confident smile. Trust me, and I didn’t look any lesser than a perfect slim bride.” Tehreem loves the skin she is in, and we can all learn a thing or two from her. Being overweight may link to numerous health issues, but even starving yourself just to fit in the demands of the society is nothing to be proud of. 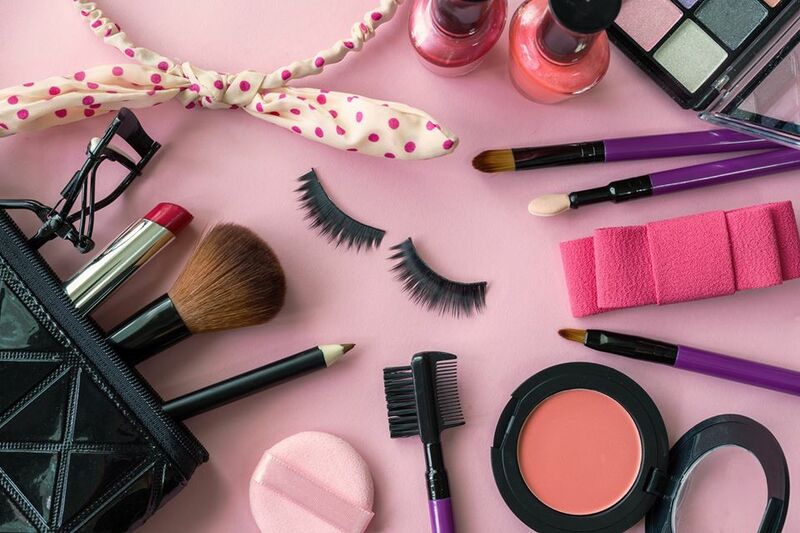 As an example, one could see Tehreem as someone who values her talents and her education more than her appearance, in addition to how she is confident in her own skin. Self-love is very important, ladies. Learn this from Tehreem who just challenged the typical thinking of the society. We hope that Tehreem’s story can serve as an inspiration for all those struggling girls to love themselves the way they are. Wishing Tehreem and her husband the best of luck for their upcoming new chapter of a happily married life!